There are not a lot of featherweights out there who are openly calling for a fight with dangerous Russian contender Zabit Magomedsharipov. Michael Johnson, however, is all for the matchup. While Johnson is open to a fight with Magomedsharipov, his priority at present is just staying active. 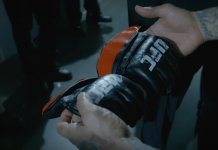 He’s riding a short-notice win over another high-profile Russian in Artem Lobov, and would like to keep that momentum going. 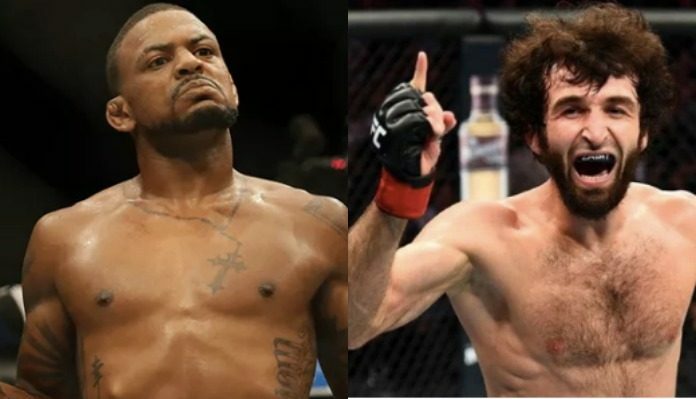 Michael Johnson would definitely make an interesting opponent for the streaking Zabit Magomedsharipov, but he might not be at the top of the Russian’s list. 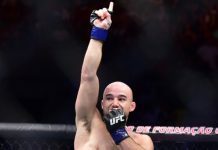 Magomedsharipov has been vocal about his desire for a fight with a Yair Rodriguez, and after Rodriguez’s stunning win over Chan Sung Jung last weekend, he’s chasing the fight with renewed fervor. “Will he ever call my name?? Or should I move on? ?” Magomedsharipov said in a Tweet directed at UFC matchmaker Sean Shelby and UFC President Dana White. 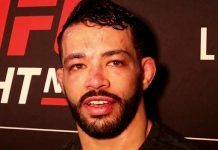 Do you want to see Michael Johnson fight Zabit Magomedsharipov next?